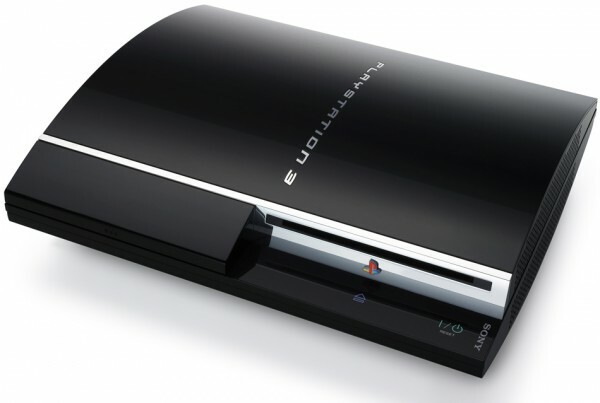 Only a few weeks after the previous firmware release, Sony pushed out another update, version v1.50, for the PlayStation 3. Unlike previous patches this update supposedly fixes larger issues such as the jaggedness which appears while playing certain PlayStation 2 games. Multiple patches have been released since launch which have fixed issues such as display problems with 1080i HDTVs and other minor bugs. If you plan to play ANY games on the PlayStation Network, you MUST update to this version (1.50). You will not be allowed to connect to an online game or even browse the online store unless the update is performed on your console. [Delete Backup Data] has been added under [System Settings] > [Backup Utility]. WEP 128, WPA-PSK (TKIP) and WPA-PSK (AES) have been added as security methods. The method for saving your password / signing in automatically under PLAYSTATIONÂ®Network has been changed. There are now 2 separate options. We updated our console with no issues what so ever. You may update your console in a variety of methods. Either download the update directly to the unit using the built-in System Update function or downloading the file from PlayStation.com and copying it to the PS3’s HDD. The update file is about 100MB so it may take a while to download.